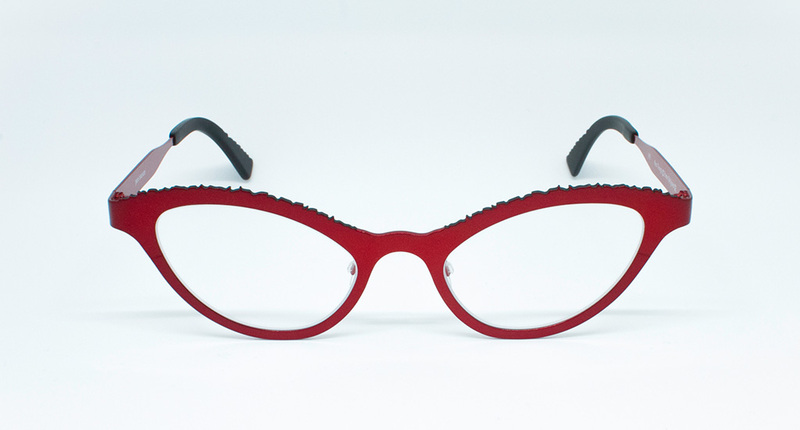 Ottica San Maurilio in Milan offers eyeglasses and sunglasses with unusual and curious lines. 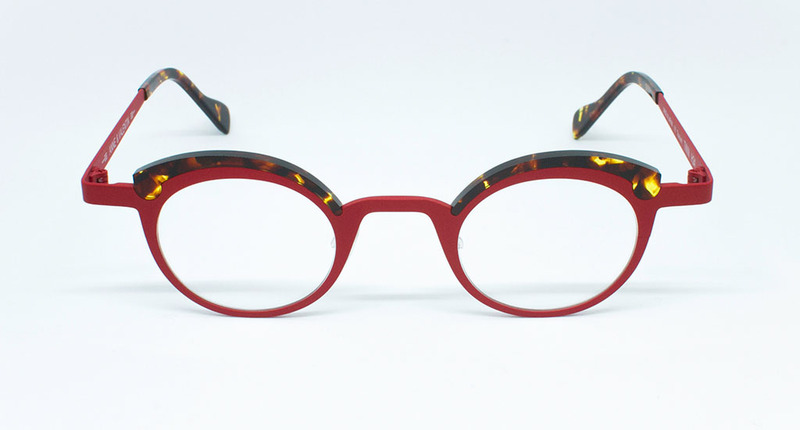 Every collection has its own story and features that suit differently to customer’s personality. 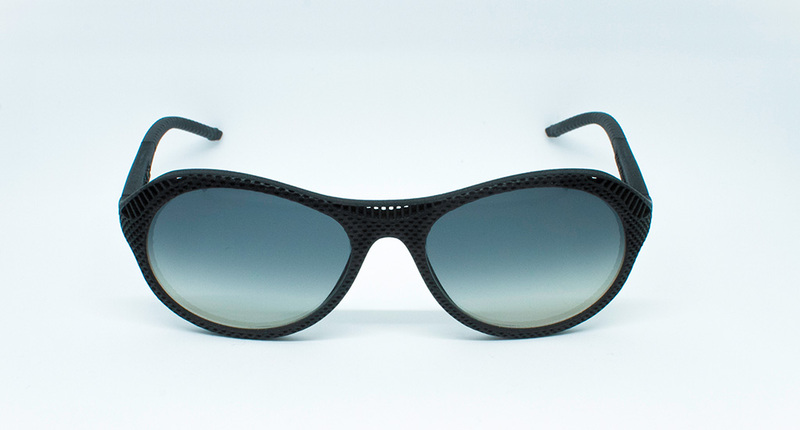 Come visit us to find the most suitable model for you! 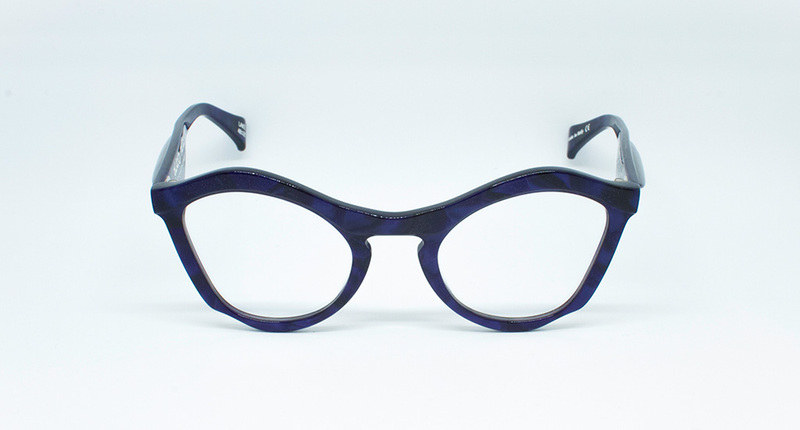 We are located in via San Maurilio, only few steps from Piazza Duomo. 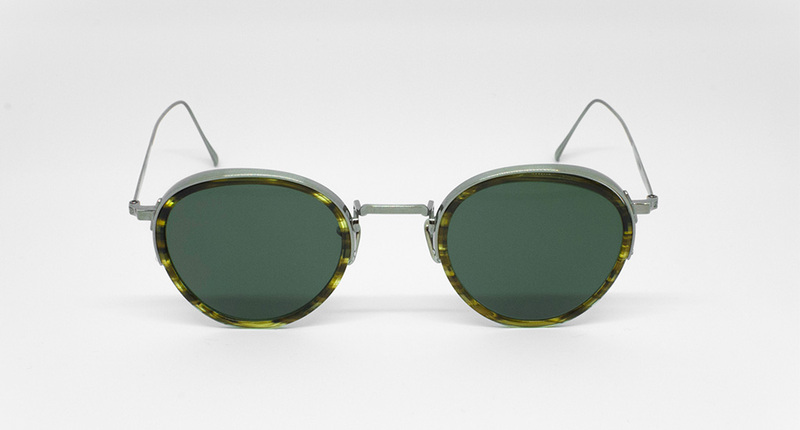 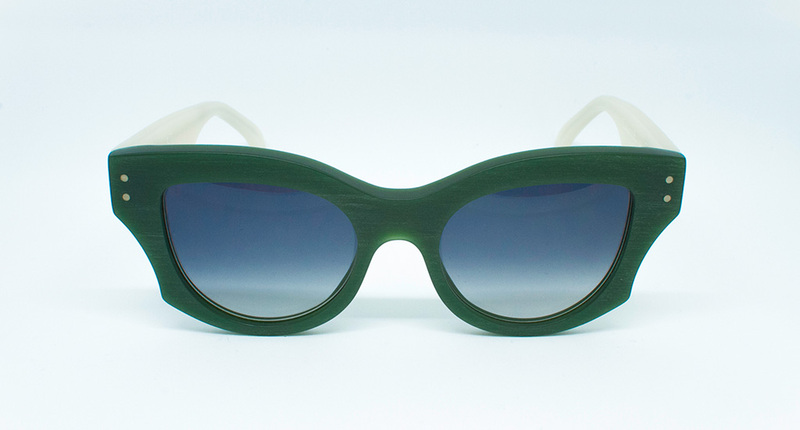 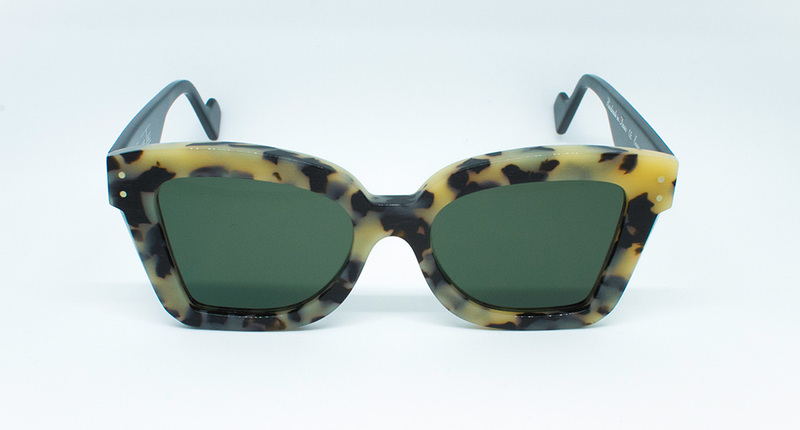 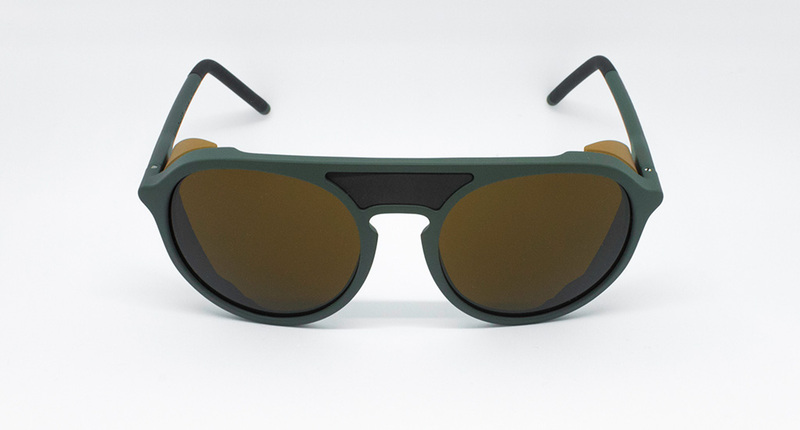 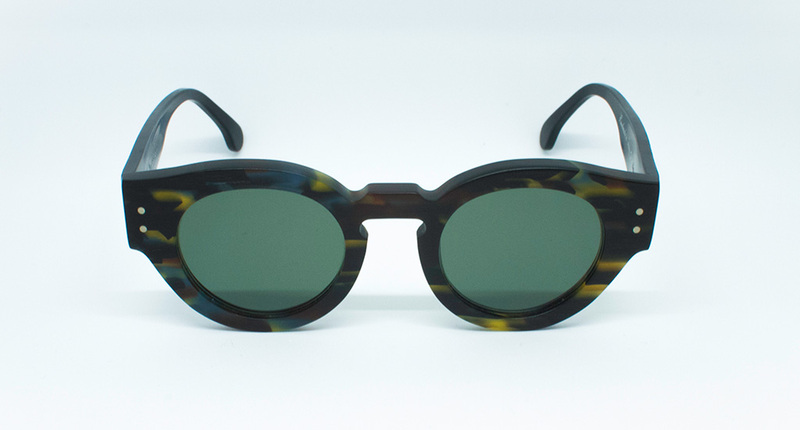 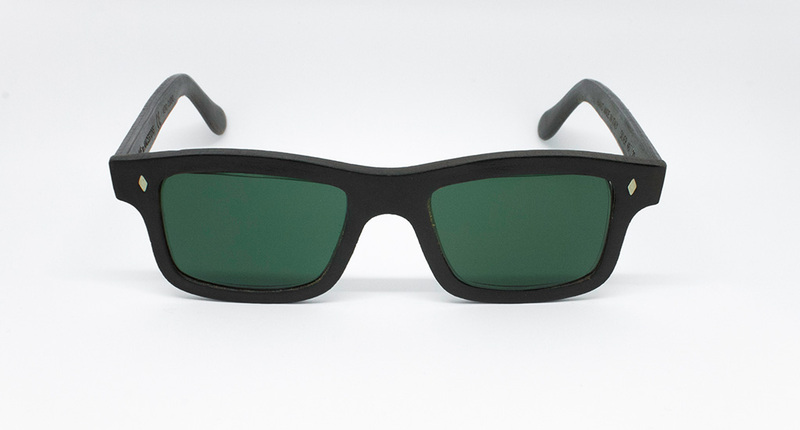 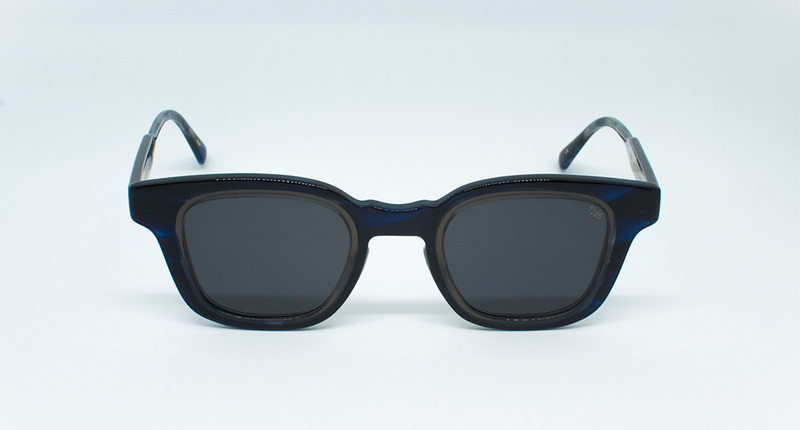 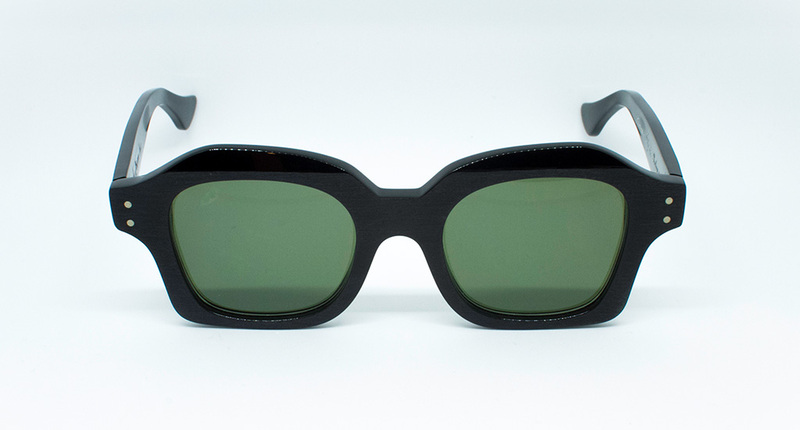 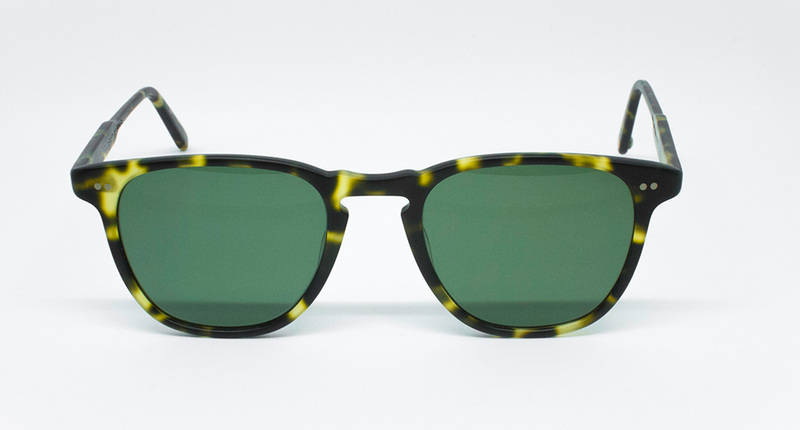 Garrett Leight is a signature eyewear inspired by skate culture and the artistic culture of Venice Beach. 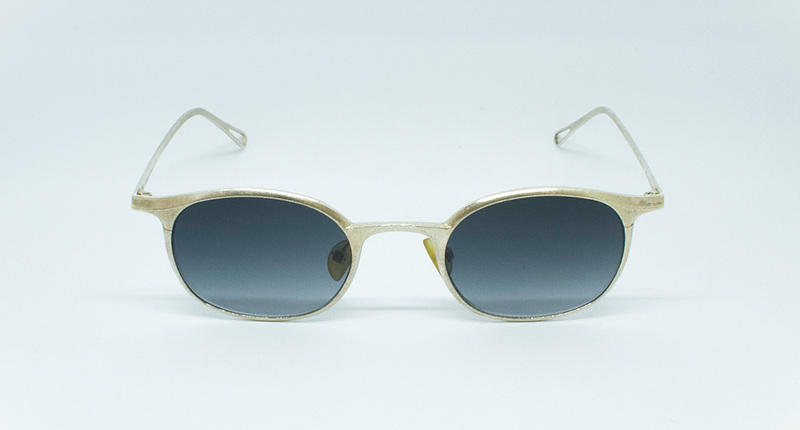 These frames are perfect to always bring Californian style with you. 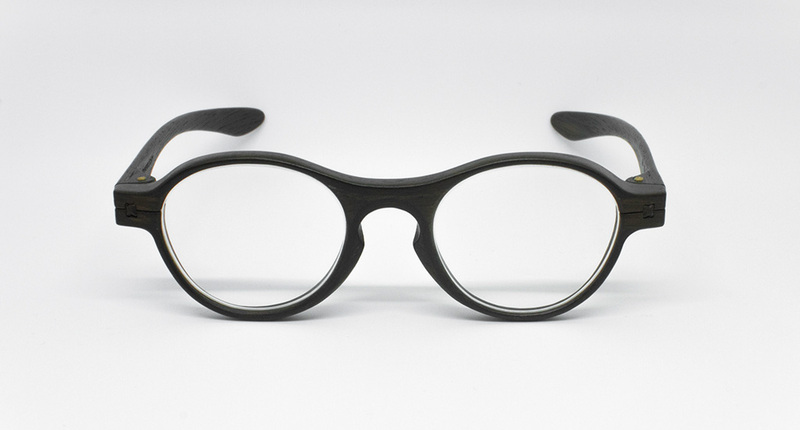 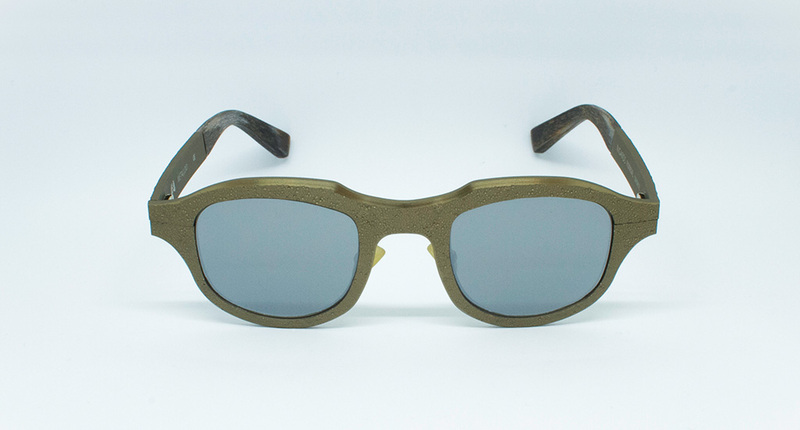 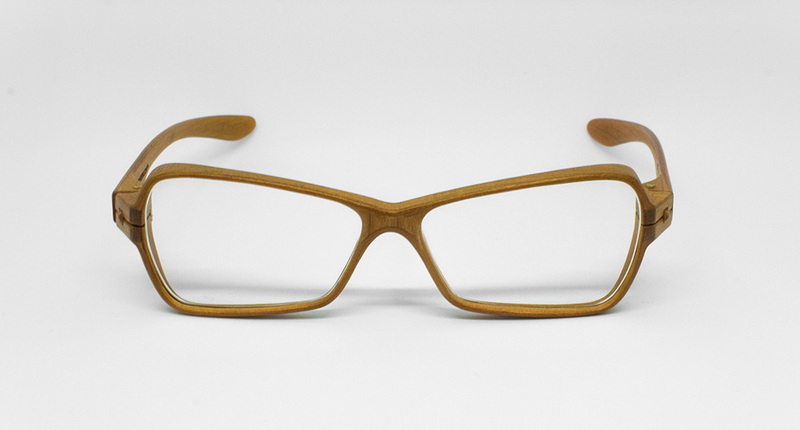 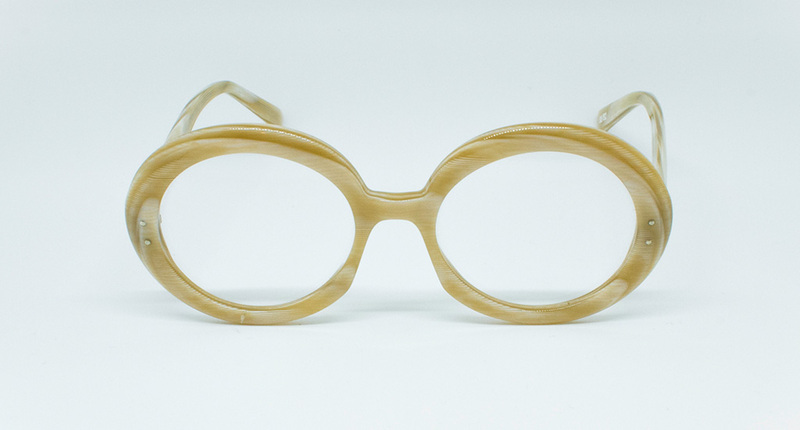 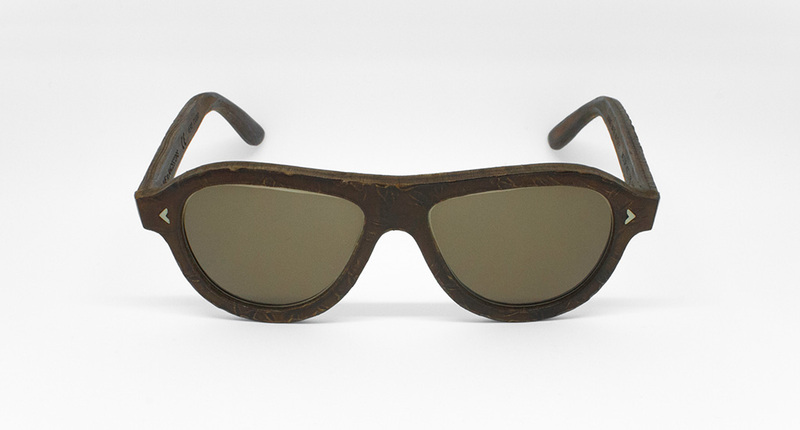 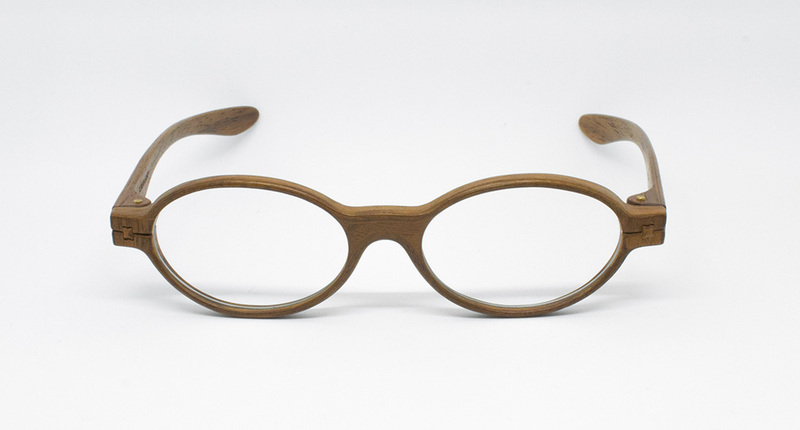 Herrlicht means completely handmade wooden glasses produced using European and North American wood. 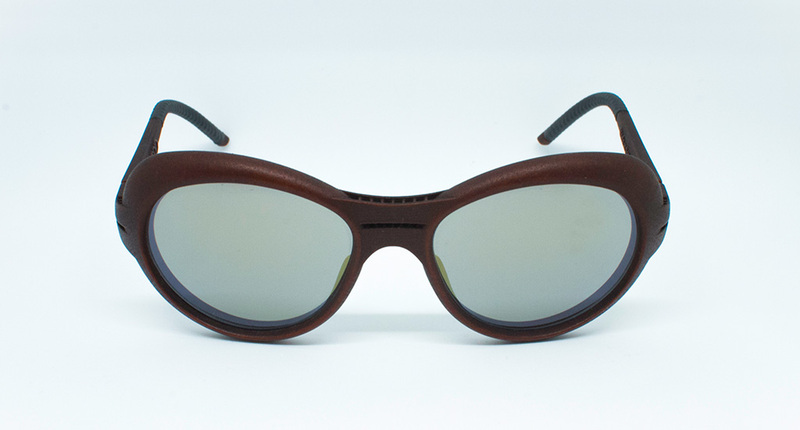 Maple, cherry, walnut and oak bring with them their distinguishing natural colors to give warmth and uniqueness to an eco-sustainable eyewear. 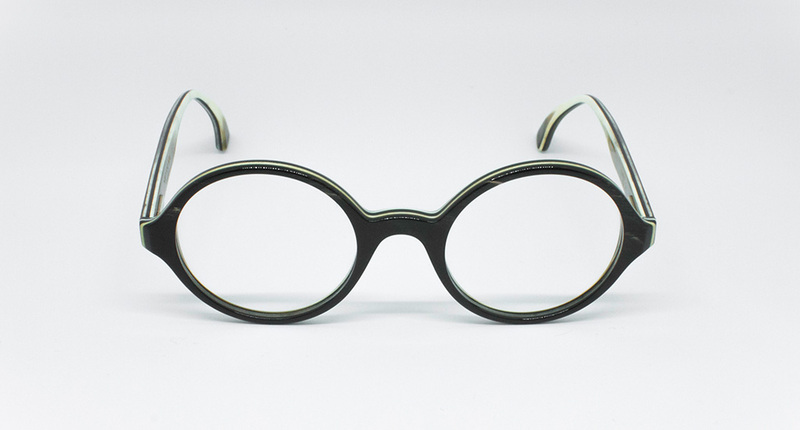 Slave to Ancestors creations are Italian eyewear made of unusual materials: leather and hide create special combinations, all made under the sign of Made in Italy. 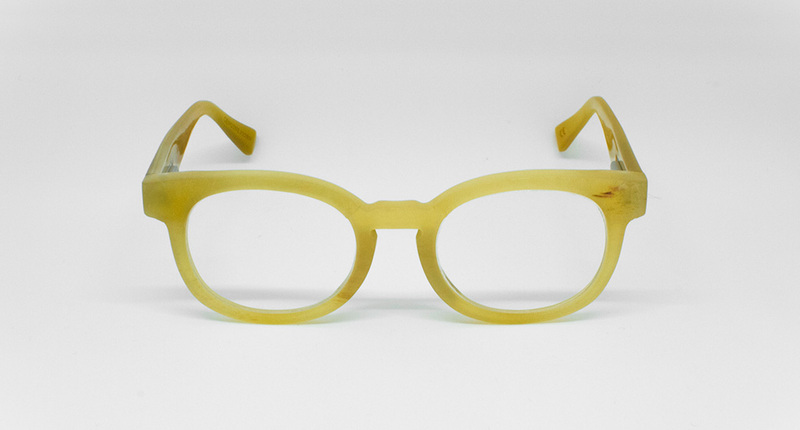 Theo has made glasses out of the standards for over 20 years. 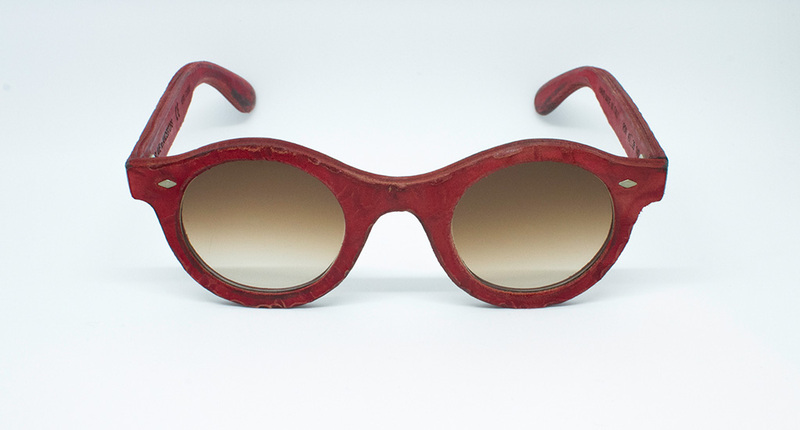 Collaboration with designers from all over the world enabled to create an original and timeless collection. 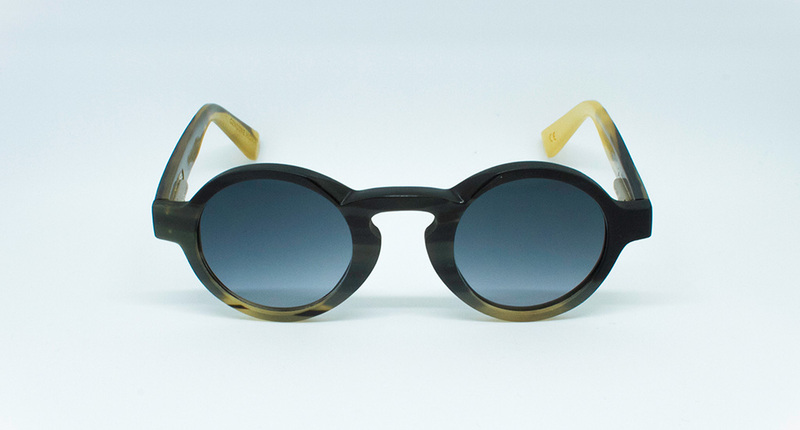 Anne et Valentin create small works of art to be worn with refinement and originality. 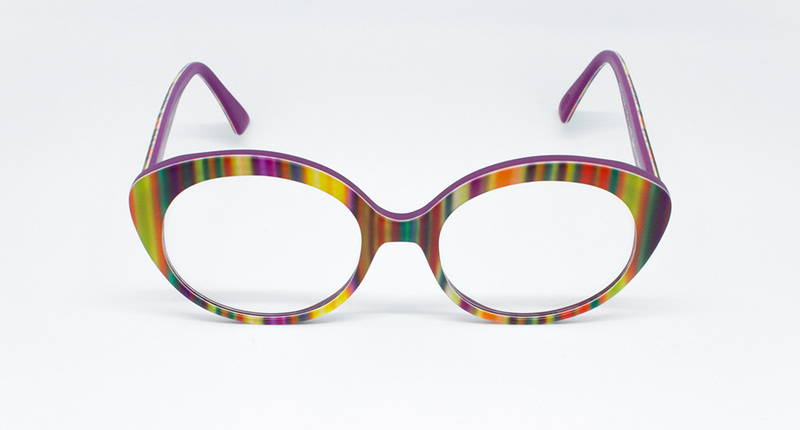 Extravagant shapes and unusual combinations of colors and materials make unique whoever wears them. 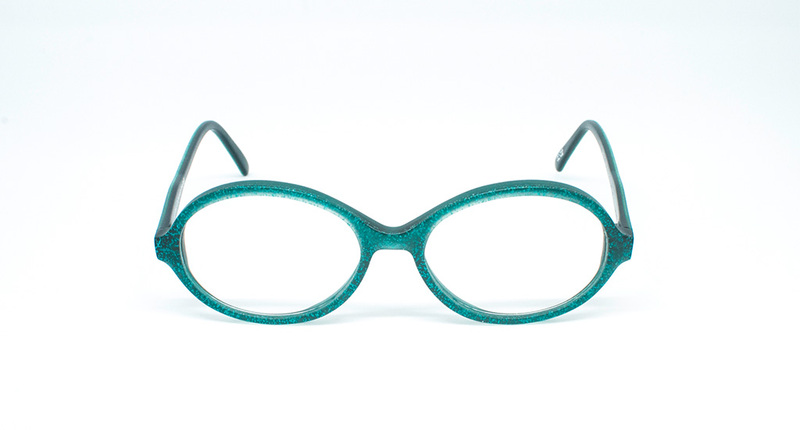 Since 1979 L.A. Eyeworks manufactures recognizable eyewear thanks to the use of materials and shapes at the service of originality and irony, that they want to carry on everyone who wears their glasses. 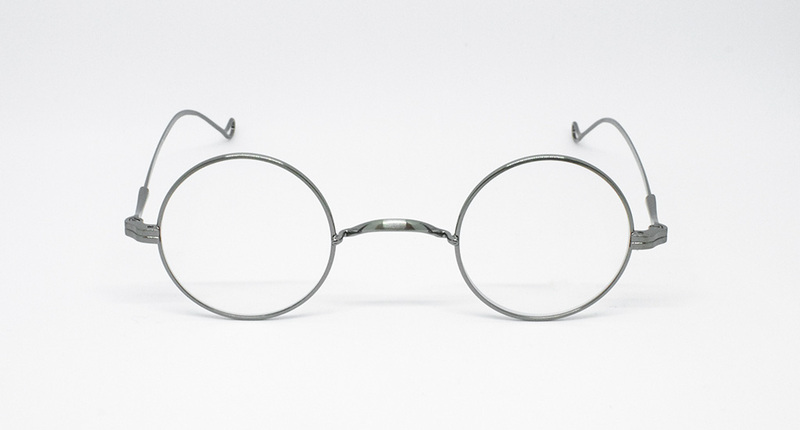 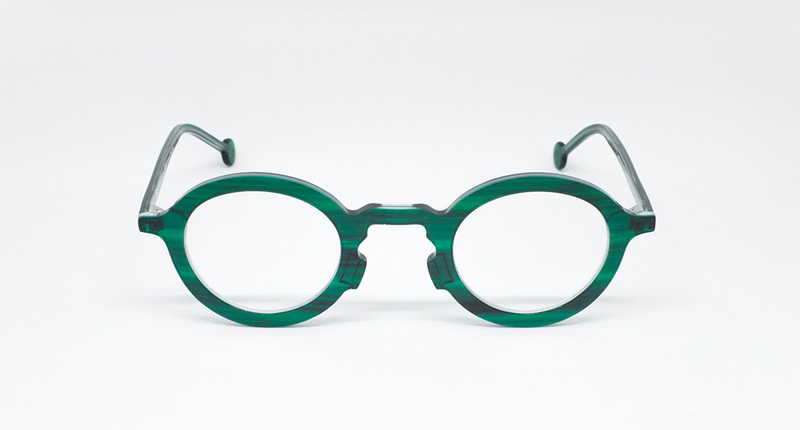 Hoffmann‘s manufactures recognizable eyewear thanks to the use of materials and shapes at the service of originality and irony, that they want to carry on everyone who wears their glasses. 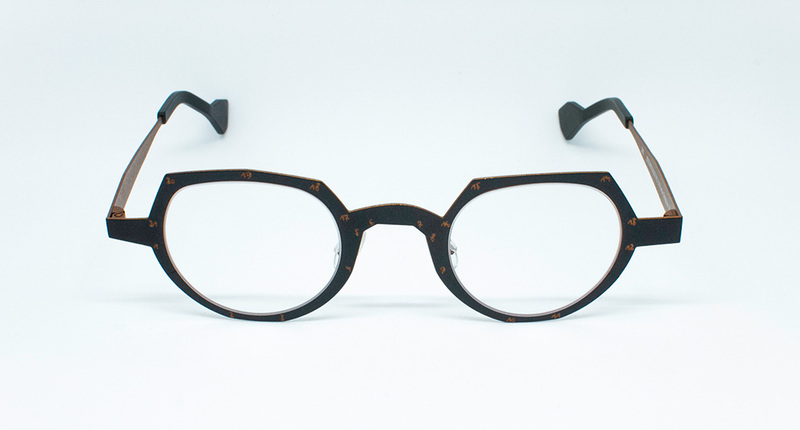 Lunor brings back to life the typical styles of the 800’s. 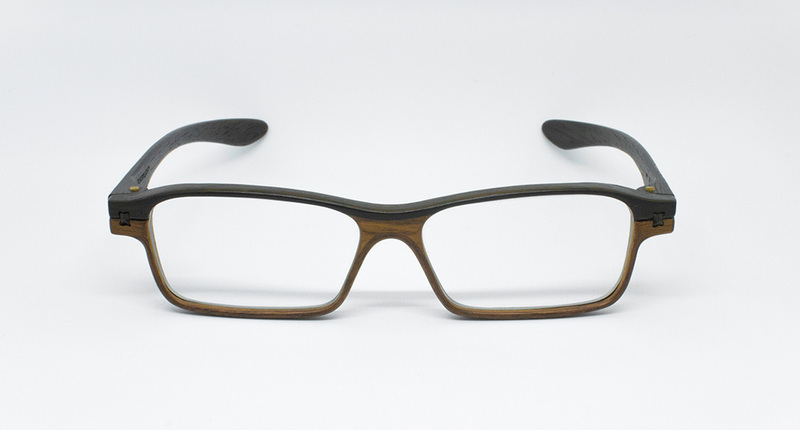 Antique taste but with a modern comfort for a unique, durable and high quality creation. 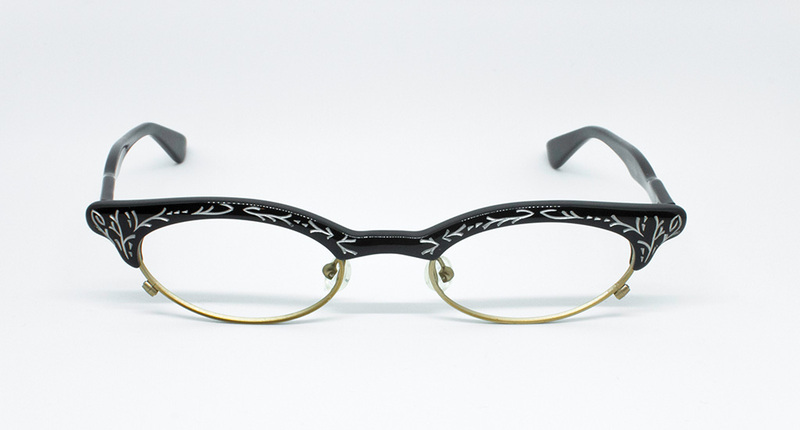 Eyevan 7285 was born in Japan as a brand of excellent quality and innovative design. 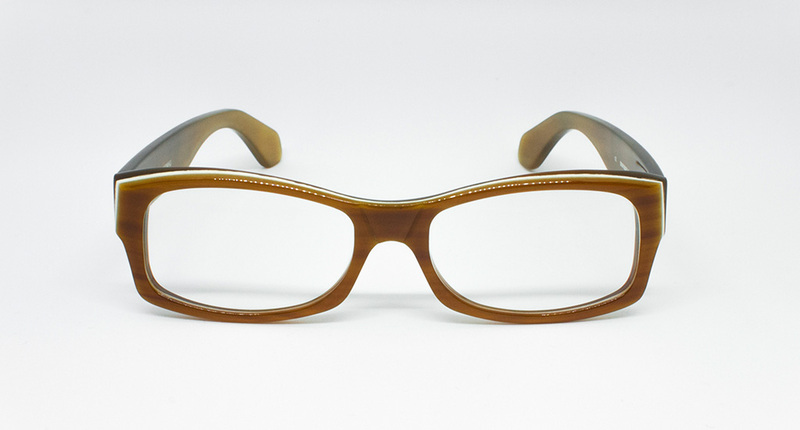 Nowadays it identifies eyewear for their timeless style which is the result of experience and special care for details. 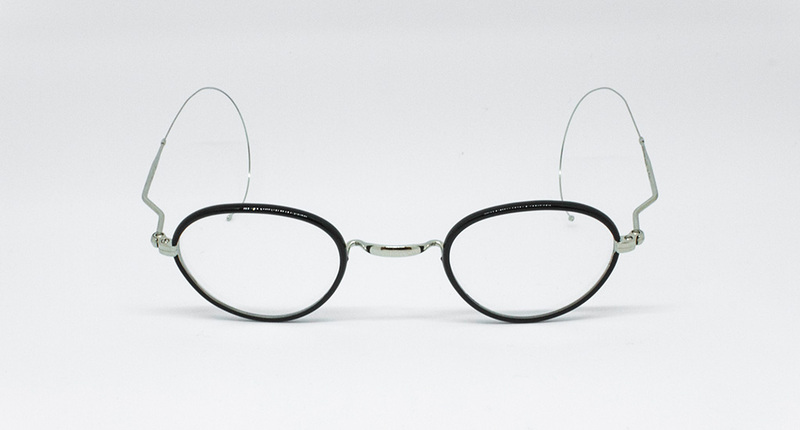 Traction Production was born in Japan as a brand of excellent quality and innovative design. 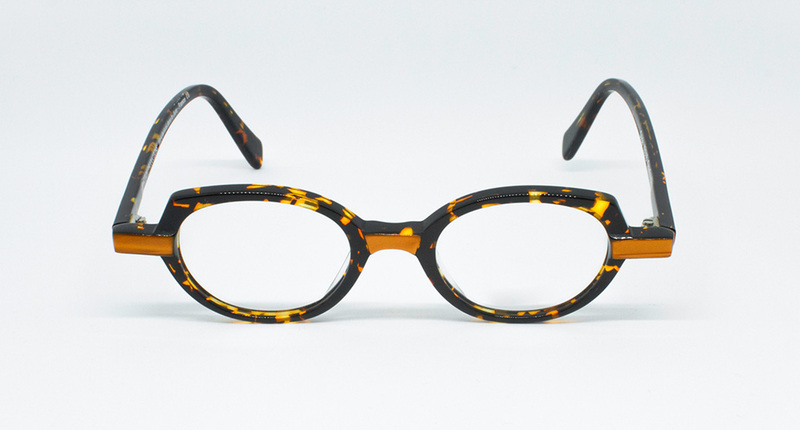 Nowadays it identifies eyewear for their timeless style which is the result of experience and special care for details. 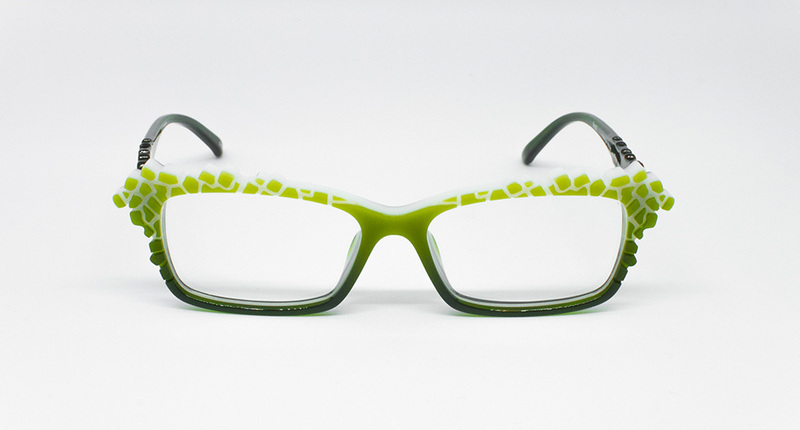 Frost is a collection of cosmopolitan, extravagant, optimistic glasses which stay above all fashion trends. 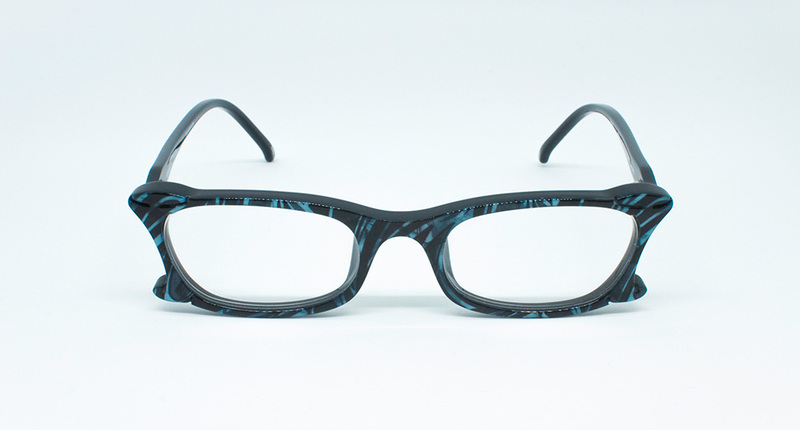 Geometric lines and bold style create a unique and surprising collection. 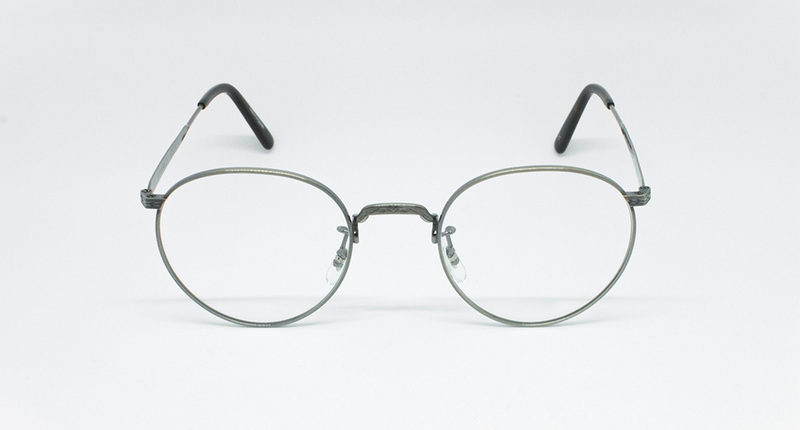 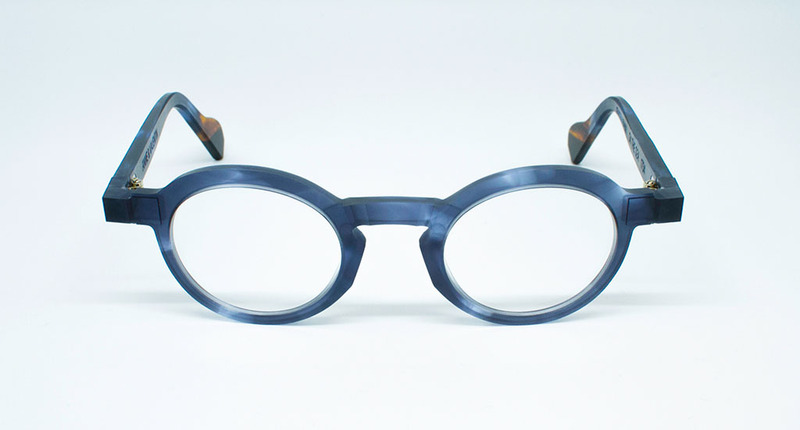 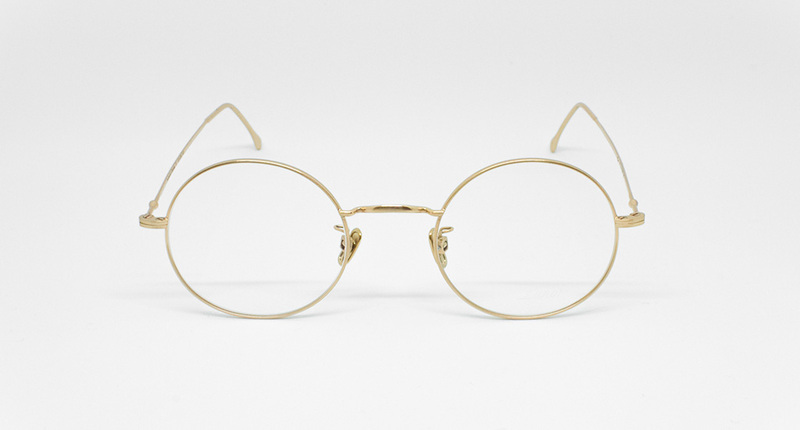 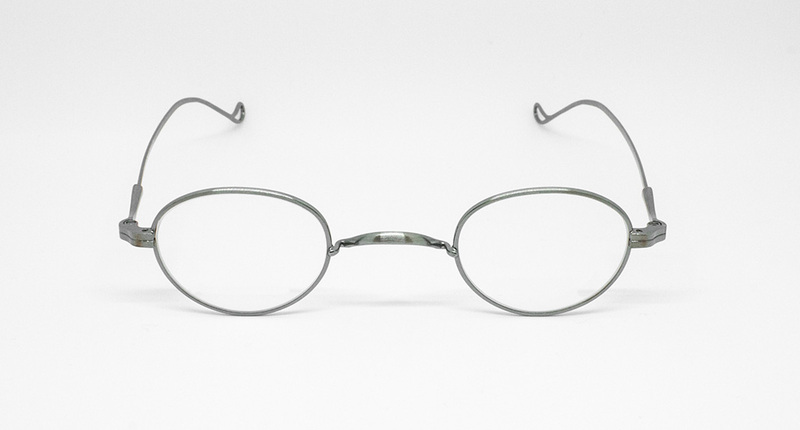 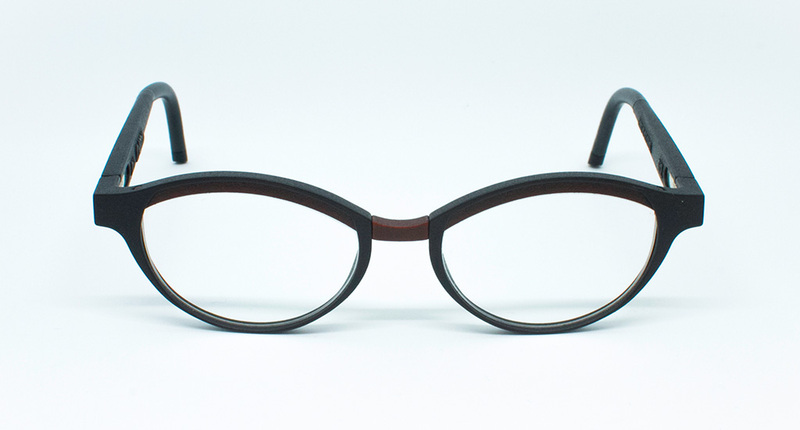 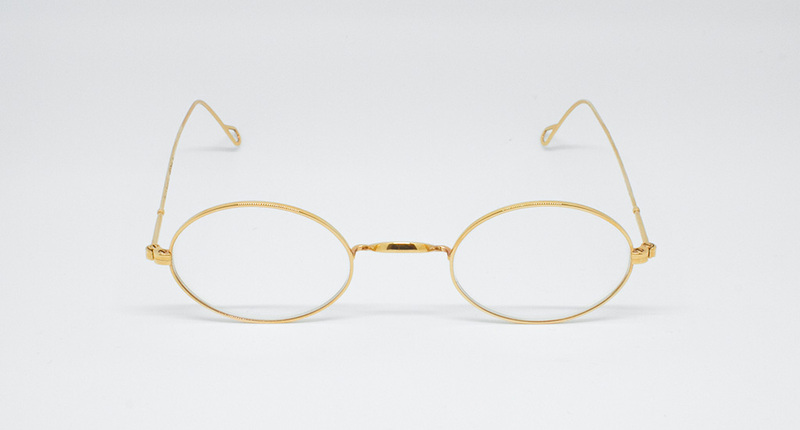 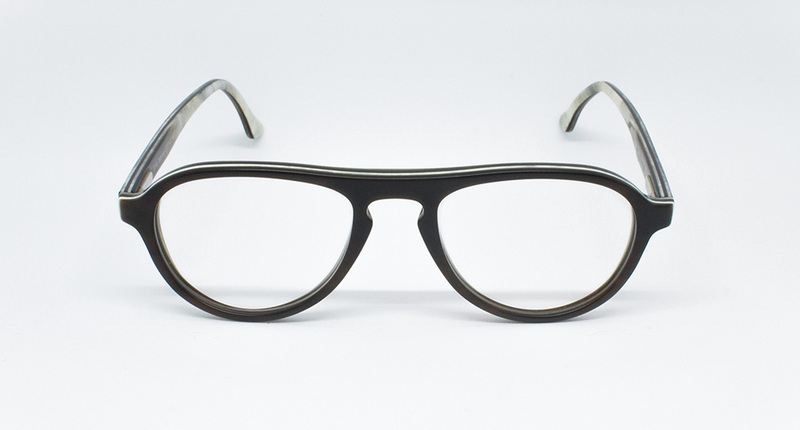 Hervé Domar creates eyewear based on the constant quest for uniqueness. 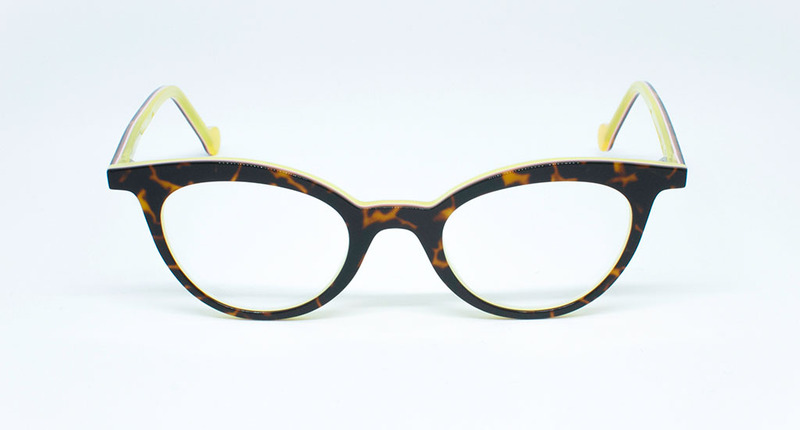 It uses horn and acetate in a limited series colors, with the possibility of adding precious materials inserts made to enhance femininity. 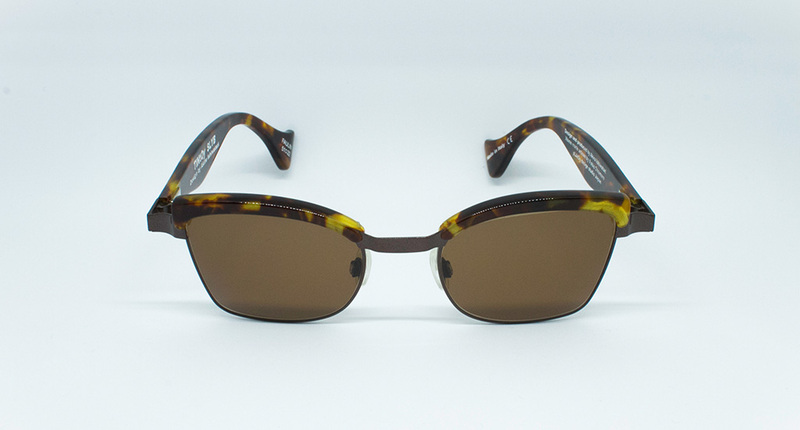 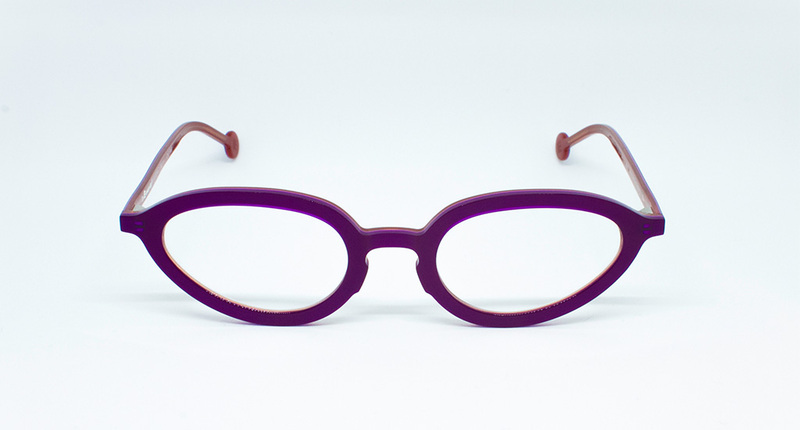 French handmade quality both for eyeglasses and sunglasses. 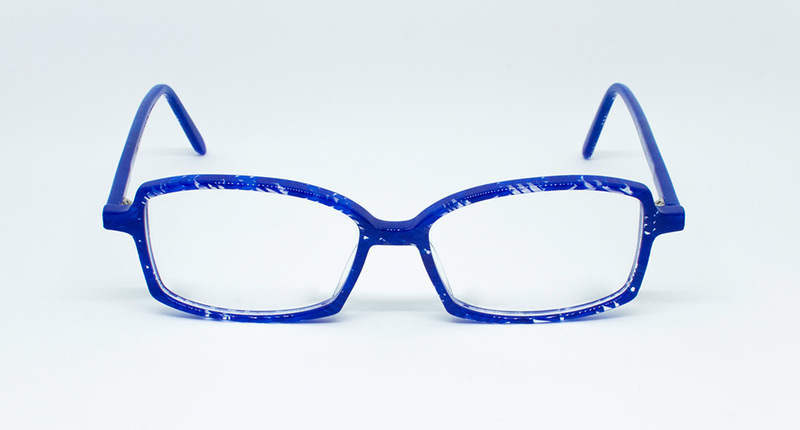 As an indipendent designer Jean Philippe Joly creates his eyewear with passion and an extreme quest for quality and attention to detail. 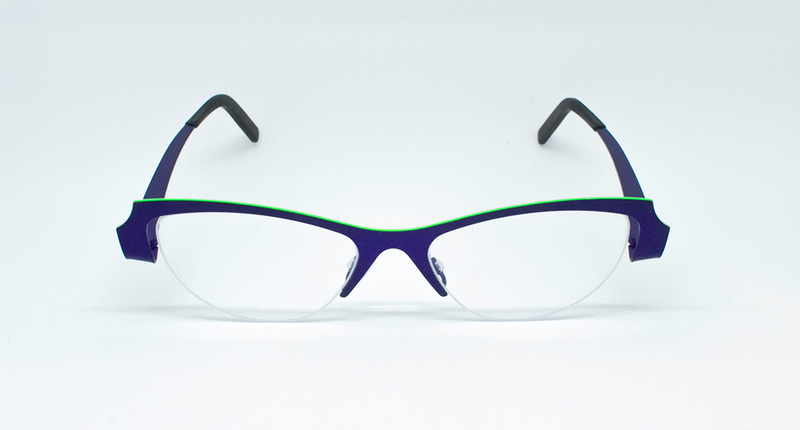 Thick sheets of acetate, strong colors matching and glossy and opaque combinations characterize his collection. 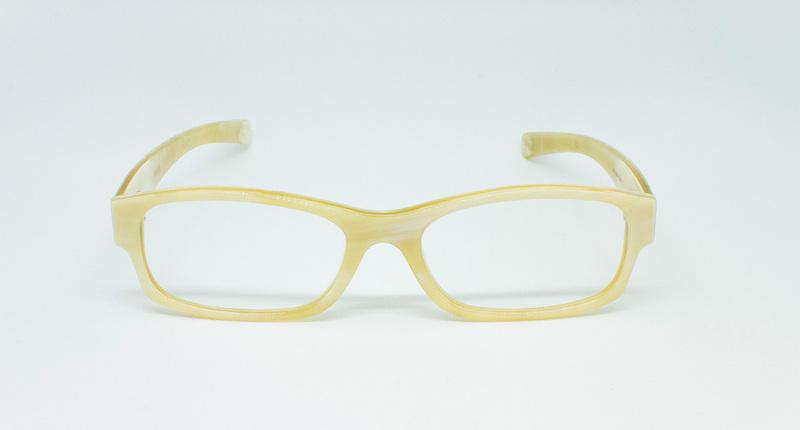 New 3D materials and techniques become an added value to eyewear design. 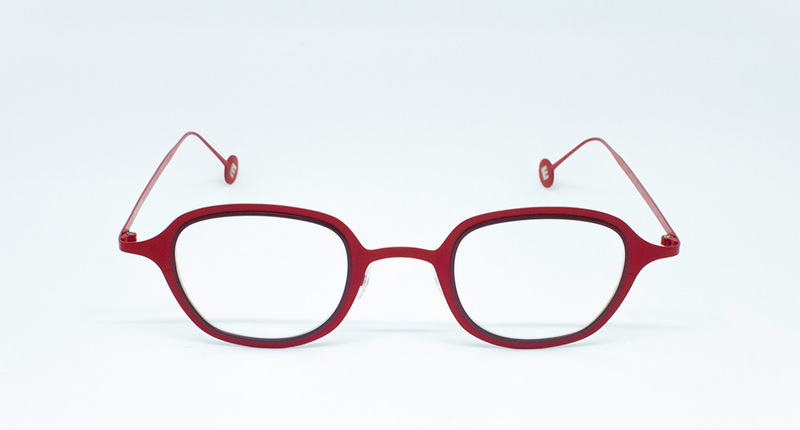 This is the underlying concept of Cabrio collections, born from curiosity and continuous exploration. 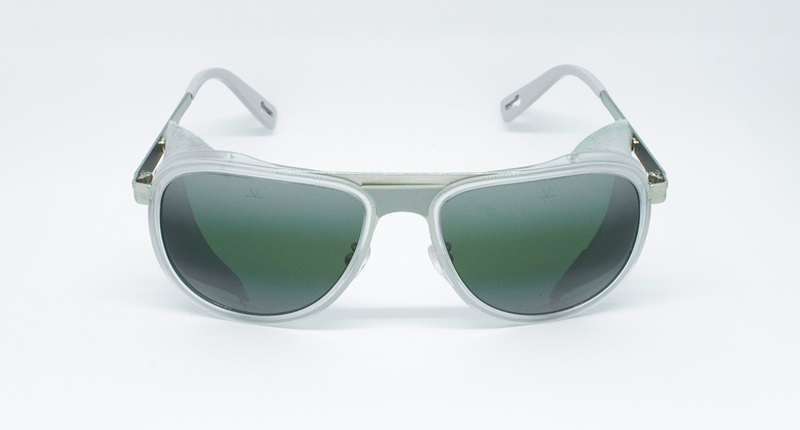 100% made in France mineral lenses for Vuarnet, a brand that stands out in the use of hardened glass with anti-reflection treatment to give maximum comfort in any visual situation. 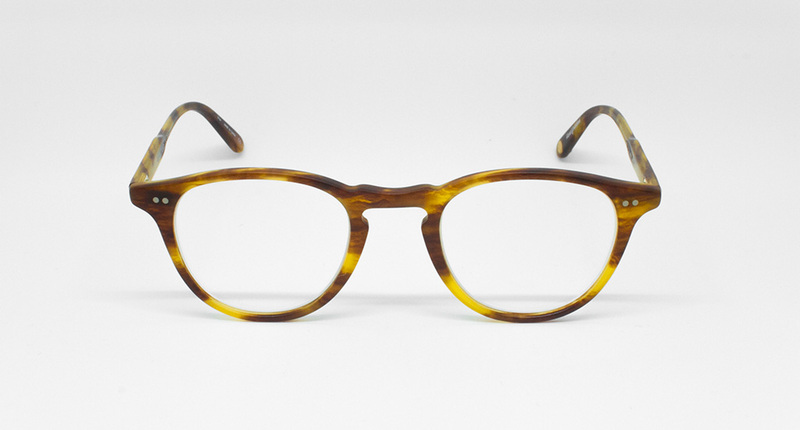 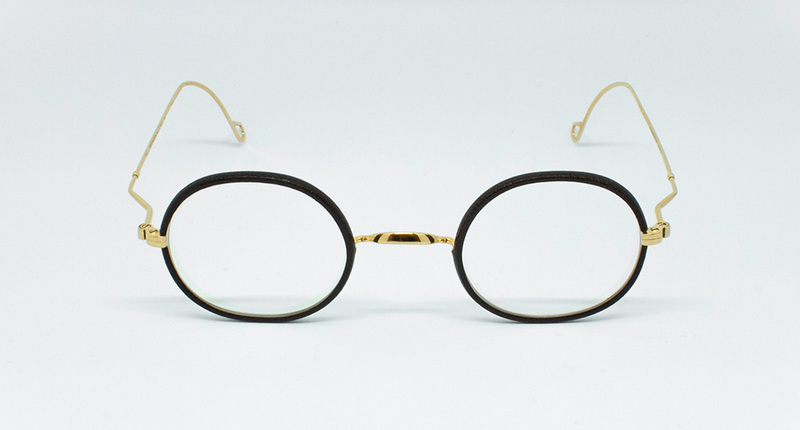 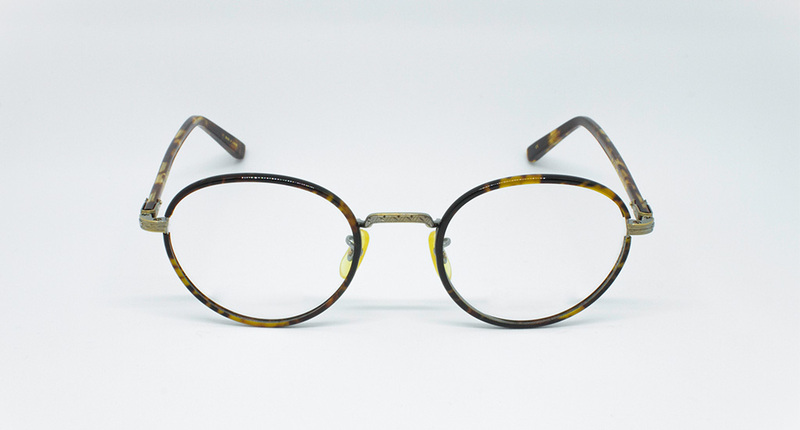 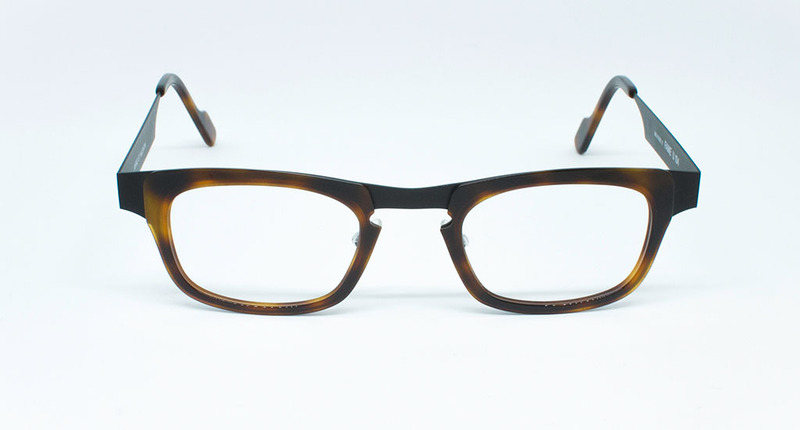 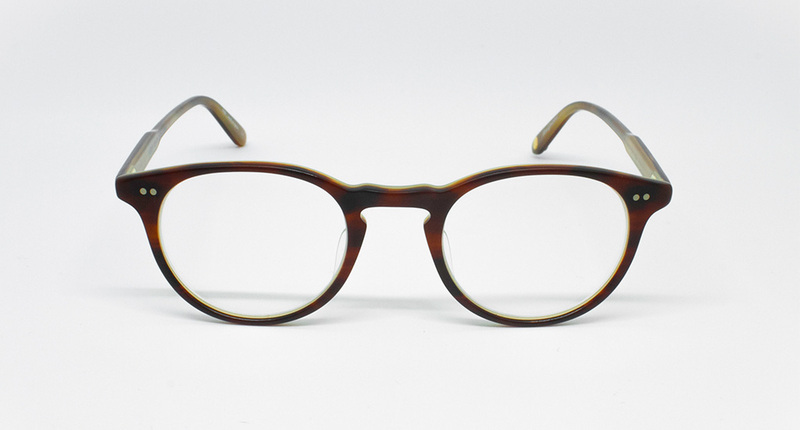 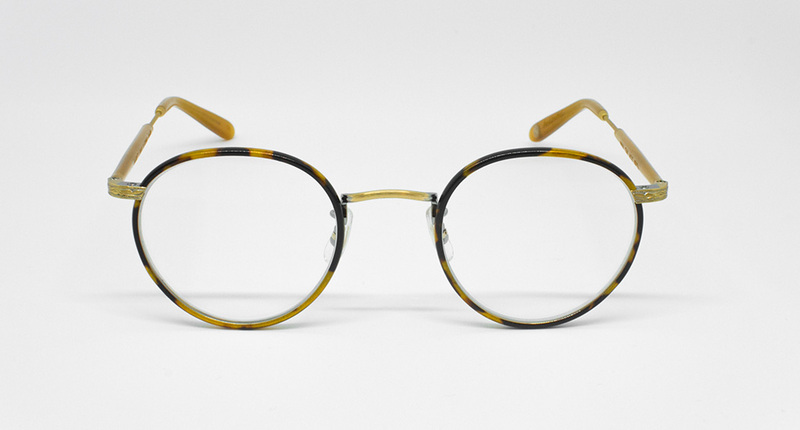 Since 1878 Clément Gouverneur proposes eyewear that stand out for the attention to details. 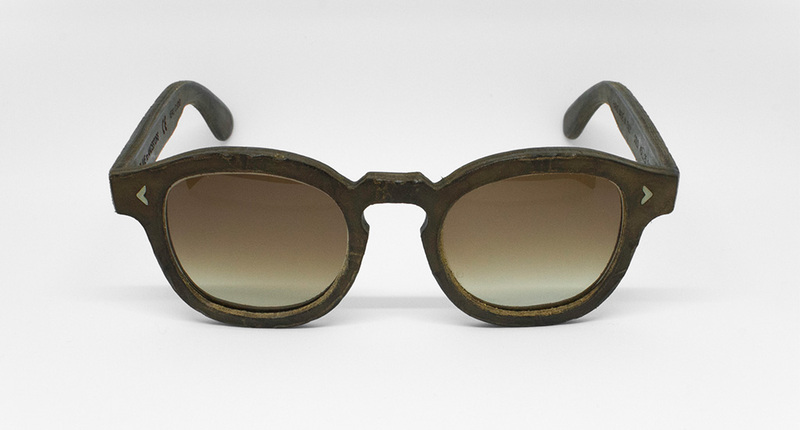 Every collection is characterized by the use of precious materials, such as gold or leather, to enrich a product that acquires value from craftsmanship. 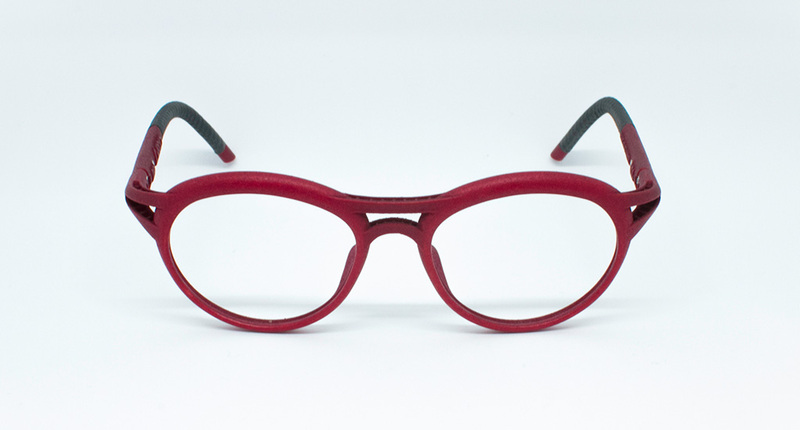 Japanese design and italian manufacture merge in Platoy’s collection. 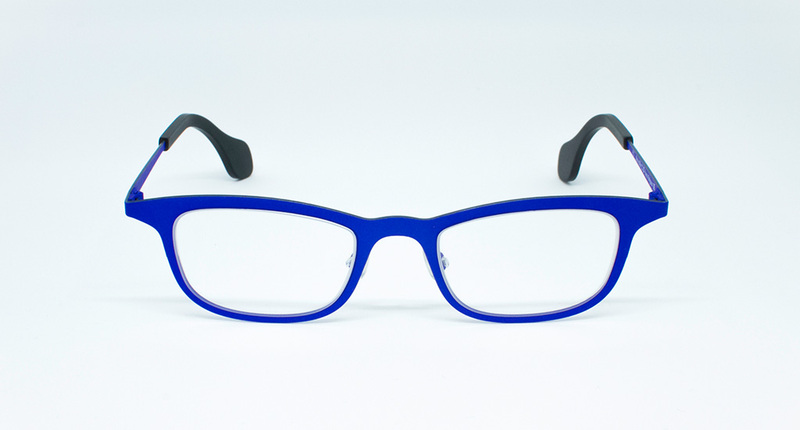 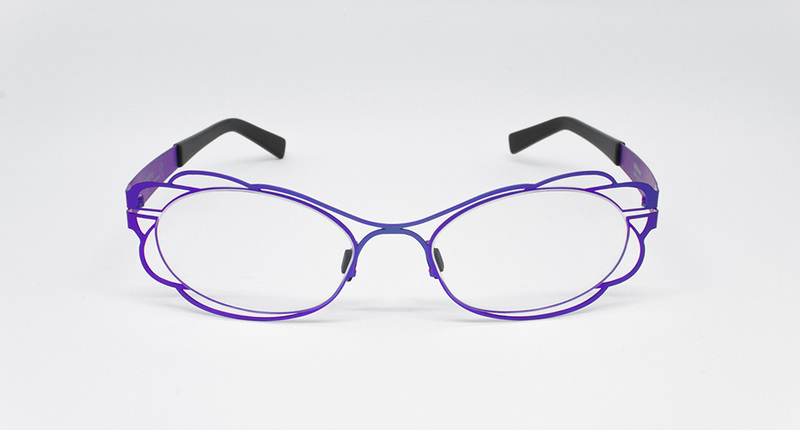 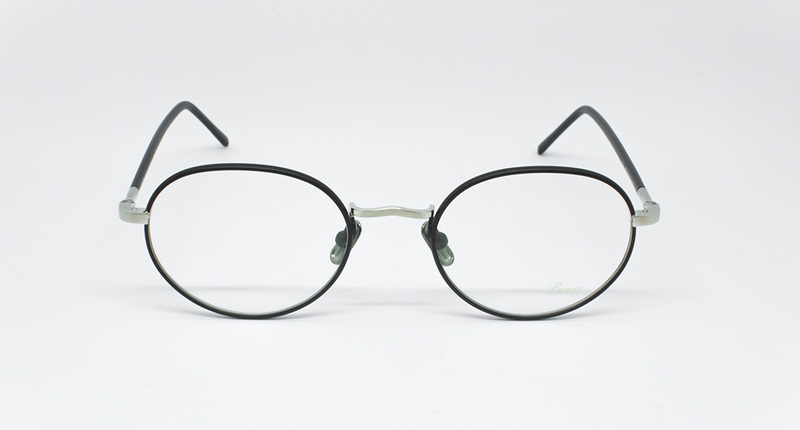 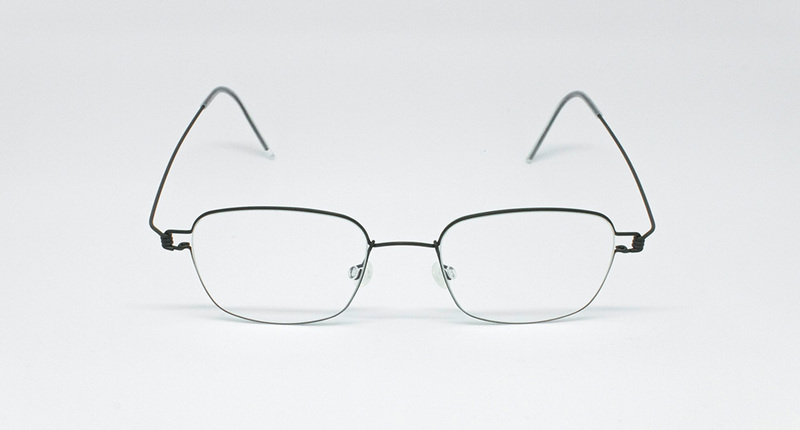 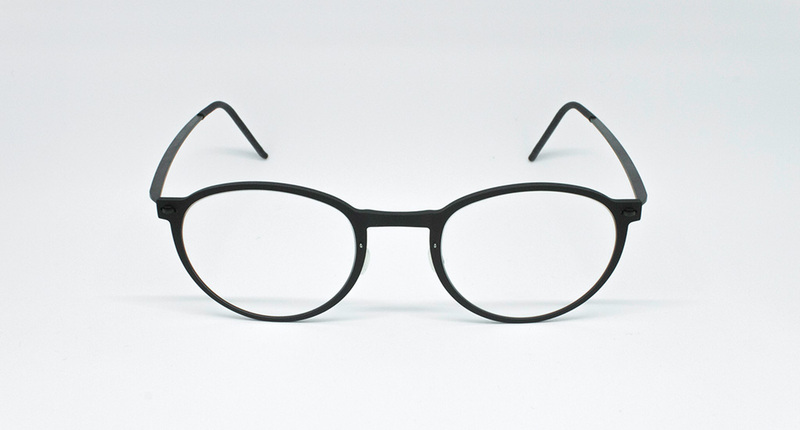 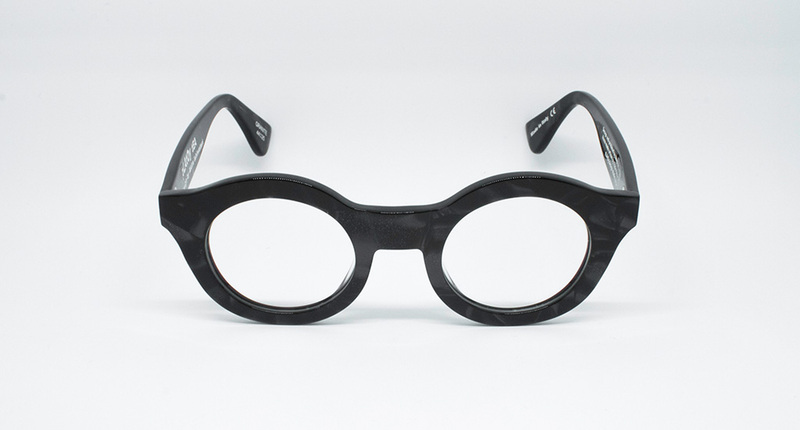 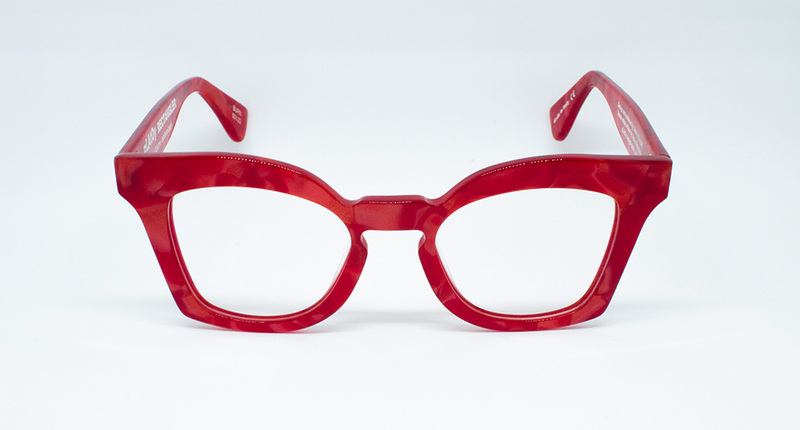 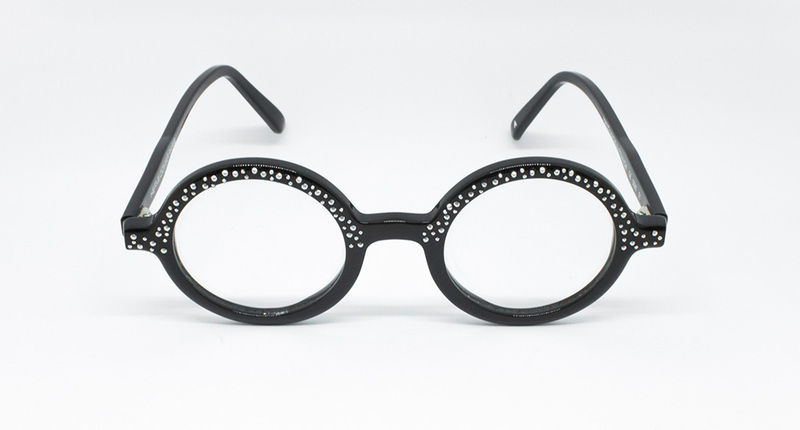 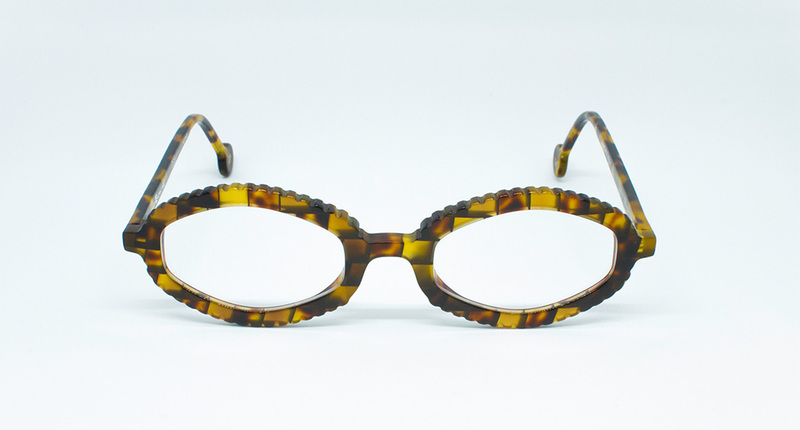 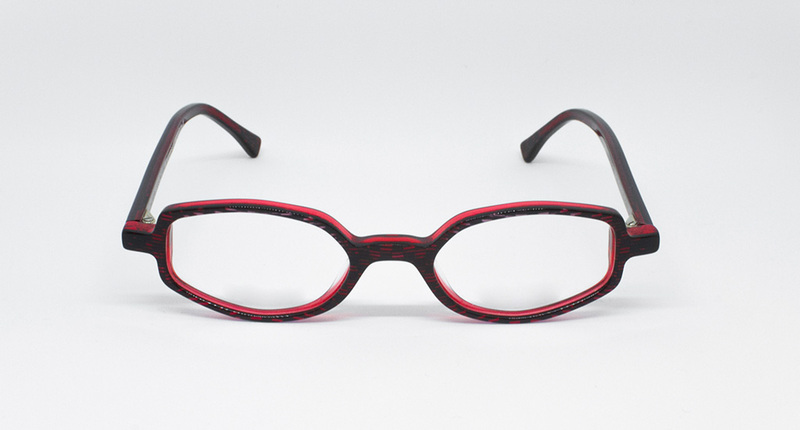 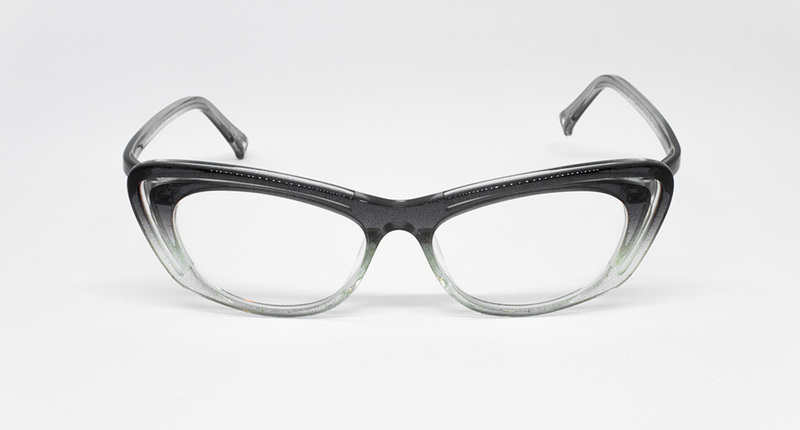 Extravagant forms recall manga comics without giving up on the comfort of a traditional eyewear. 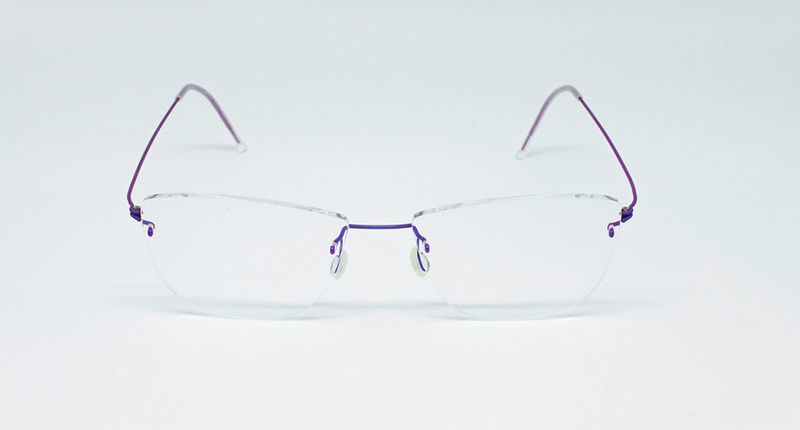 Lindberg realizes titanium eyewear based on advanced production technologies, which make products lightweight, resistant and aesthetically flawless. 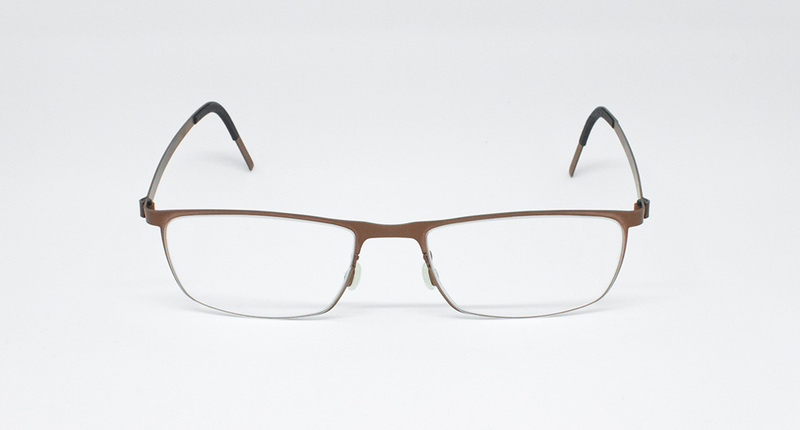 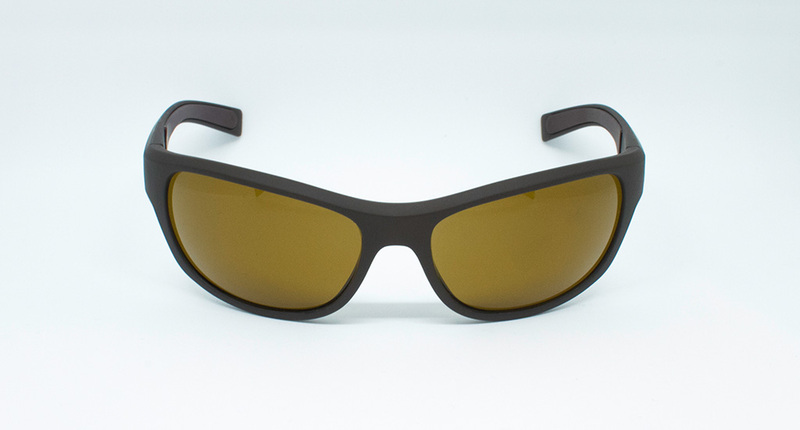 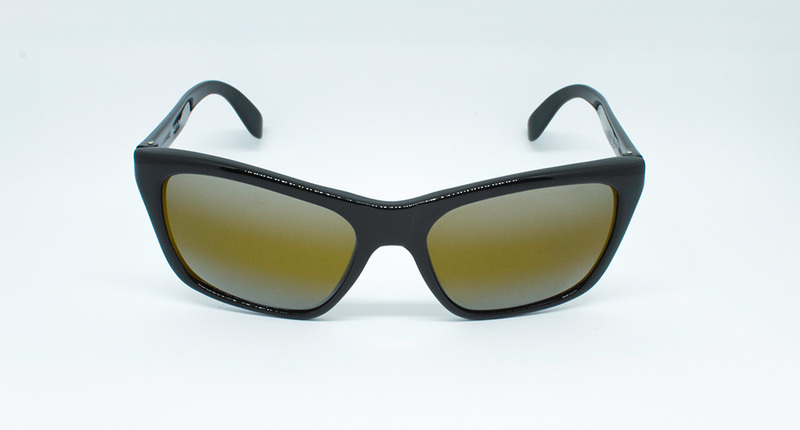 Rigards glasses have an instantly recognizable style, combining an unusual aesthetic with a discreet elegance. 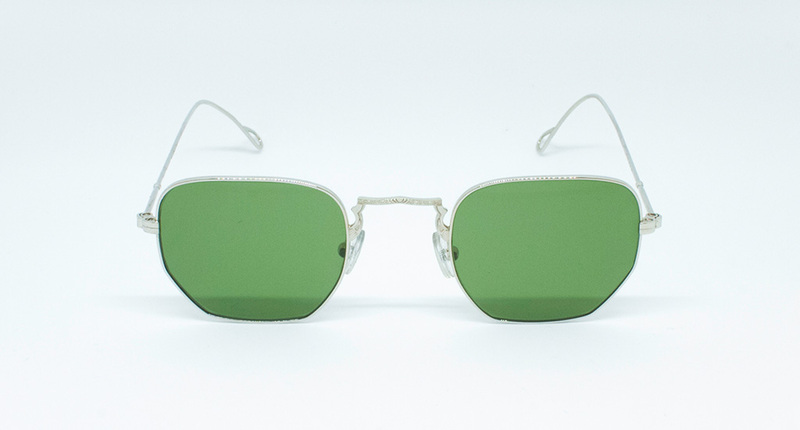 Aluminum, horn and silver 925, worked with ancient methods and finished by hand, they are the materials used, combining the craftsmanship of the past with modernity.